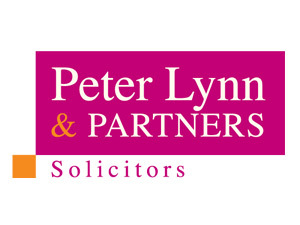 Peter Lynn and Partners Advises on £500k Company Sale. Nia Godsmark, Company & Commercial Solicitor at leading regional law firm Peter Lynn and Partners has overseen the sale of a prestigious estate agency in the Midlands. The firm, which cannot be named due to a confidentiality agreement, is well established and recognised in the sector with over 40 franchised offices nationwide. Nia Godsmark commented “The owner of 3 franchised offices in the Cotswolds, Midlands and Oxfordshire was considering exit strategies and approached us to orchestrate a sale that benefited all parties concerned”. 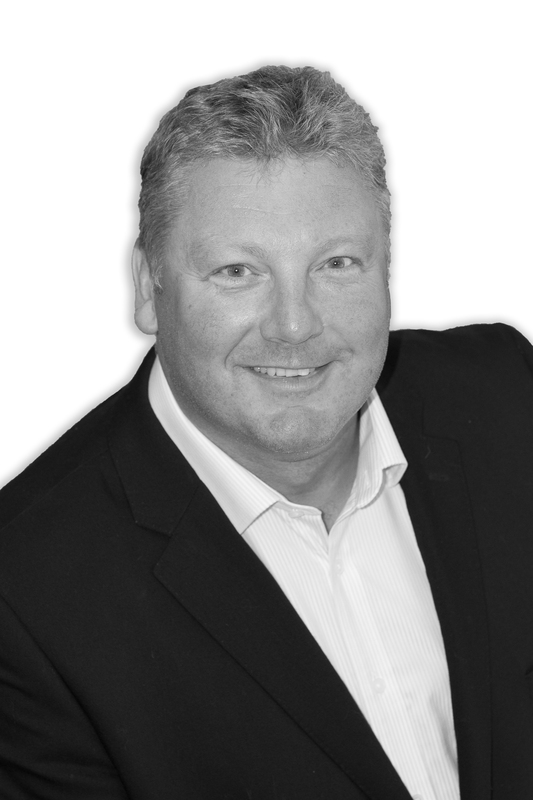 The main aim of the deal was to provide a seamless sale that enabled the seller and purchaser to continue to offer professional services to their own clients and resulted in a share purchase option with the seller staying on for a period of 3 years to assist in the appropriate handover. Nia continued “We understand the need for businesses to continue to offer a consistent service to clients during a sale and we work proactively with all parties concerned to ensure they retain consistent services throughout a major change”. The transaction has ensured that the retiring owner has managed to safeguard the future of a large organisation with jobs being secured and growth being supported.